The AFP-DSE plate satisfies quality demands that analog plate systems have been unable to meet. 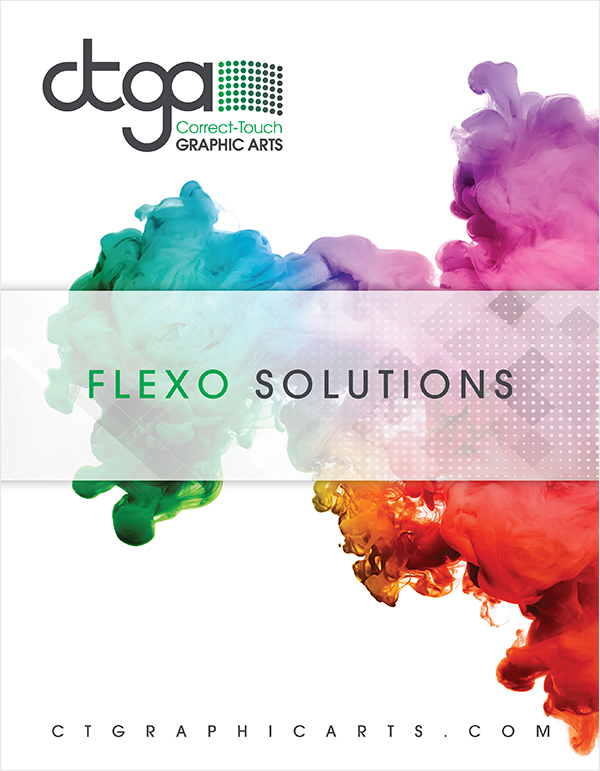 The technology of designed image transfer enables results in corrugated post-printing that are comparable to those in pre-printing, provided that the substrate is of a sufficiently good grade. The surface unevenness of the printing material is optimally compensated by the ideal shore hardness and the excellent restoring behavior of the AFP-DSE plate. Depending on the desired relief depth of the plate, it is possible to produce plate with a screen of 120 lpi and a tonal range of 2-95%. The AFP-DSE plate material features a very strong black layer which is produced under an exclusive Asahi AFP patent. This patented technology enables easy handling of unexposed plate material. Because of the dynamics of the black mask layer, it is almost impossible to damage or smudge prior to the lasersetting step. 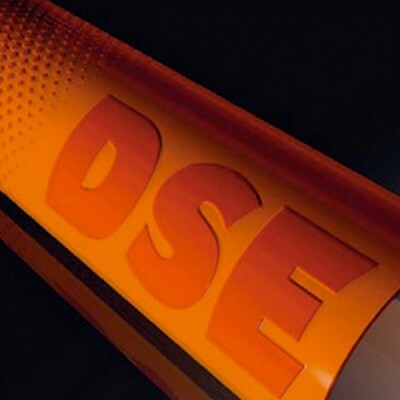 Inks & Solvents The AFP-DSE plate is suitable for use with flexo inks based on alcohol or water. It is permissible to use solvent mixtures containing a limited amount of active solvents (ethyl acetate content-preferably under 10%). Storage Of Raw Plates AFP-DSE plates should be stored at a room temperature of 5-25°C and relative humidity of 55%.